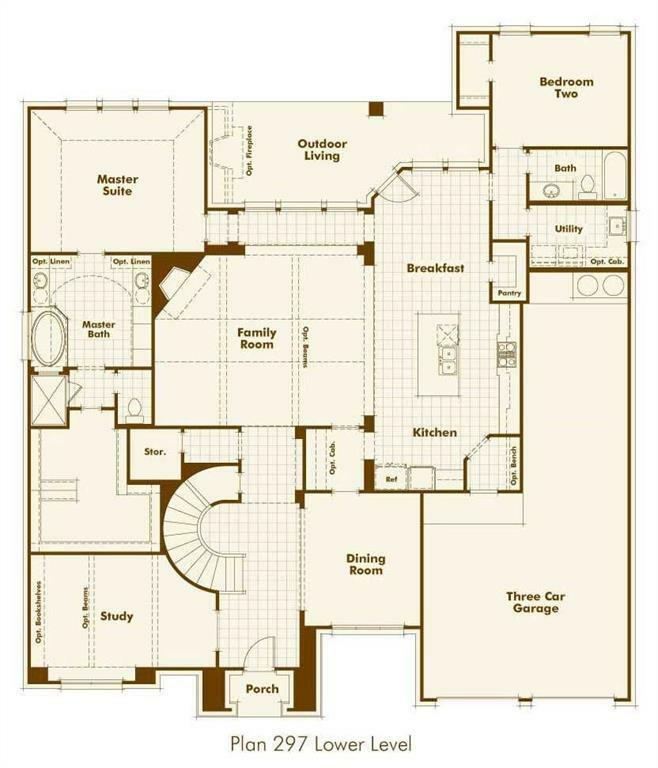 MLS# 14019224 - Built by Highland Homes - June completion! 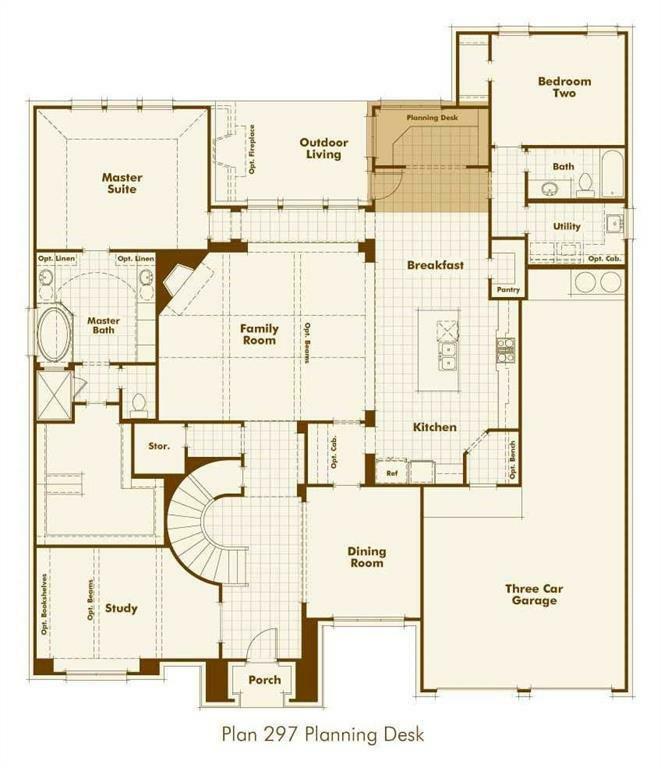 ~ New model floor plan located on an over sized corner lot in a cul-de-sac. 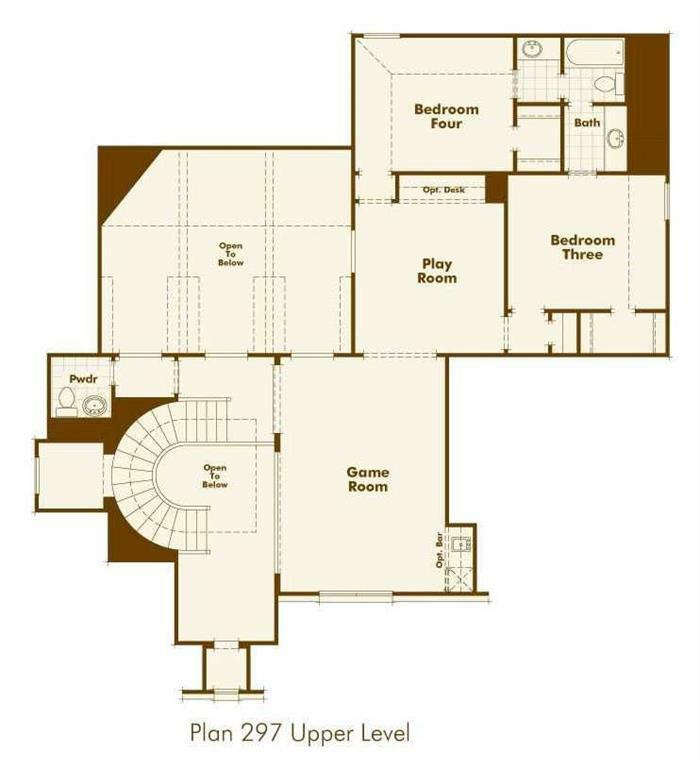 Plan features master suite plus secondary guest bedroom on first floor. Dramatic staircase with patterned carpeting and decorative iron spindles. Kitchen opens to the family room which has a vaulted ceiling accented by stained wood ceiling beams. Custom cabinetry and built-in including a planning desk off kitchen, butlers pantry with wine storage, mud bench, dry bar in game room and a computer desk in play room. Wood floors in the main living areas on first floor. 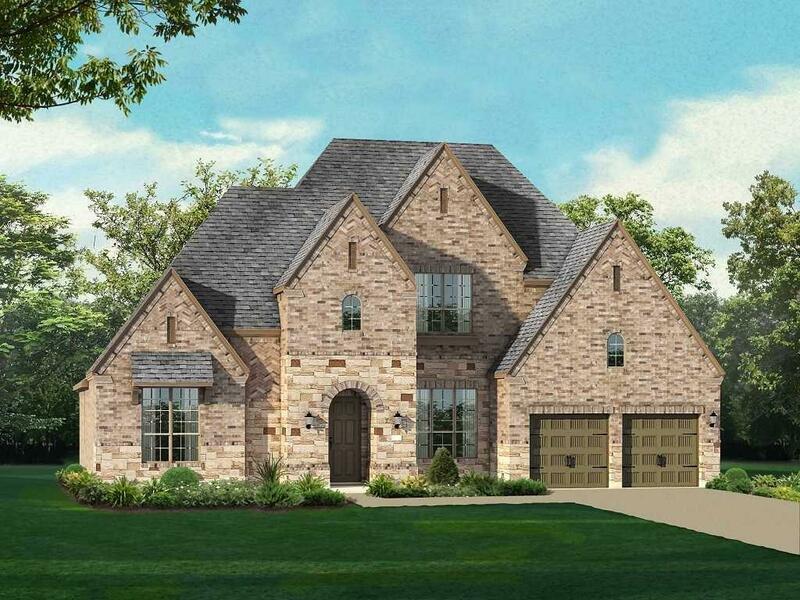 Gorgeous curb appeal with white brick and black shingles and black paver driveway and lead walk.